26 Jesus answered, "It is the one to whom I will give this piece of bread when I have dipped it in the dish." 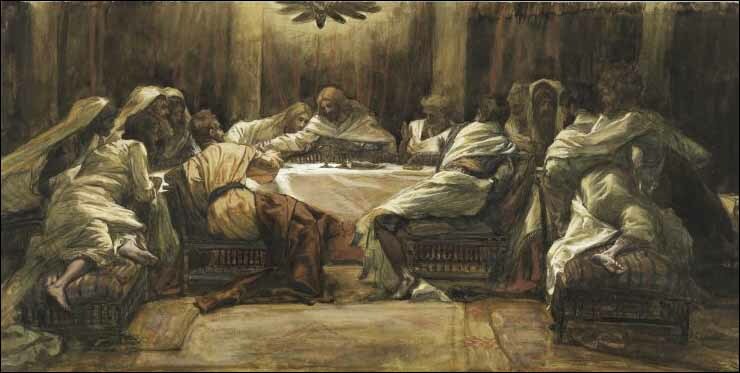 Then, dipping the piece of bread, he gave it to Judas Iscariot, son of Simon. 27 As soon as Judas took the bread, Satan entered into him. "What you are about to do, do quickly," Jesus told him.